King redefines comfort by combining a modern architectural design with the original multi-wattage steel fin element that transfers heat quietly and efficiently. Our most popular large wall heater REFINED. Residential or commercial use. Efficient, fan-driven heater with a high quality built-in thermostat. Make a bold statement with the Ultra Series. 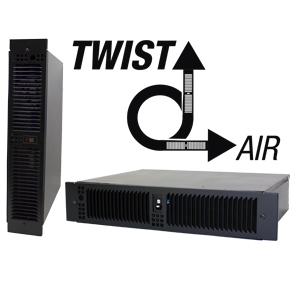 The original multi-watt steel fin heater updated with a modern sophisticated look. Heats quietly and efficiently. The original multi-watt steel fin heater. High mass steel element transfers heat quietly and efficiently. 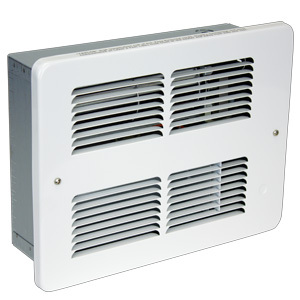 Our most popular residential fan-driven heater. Highest quality economy heater available. 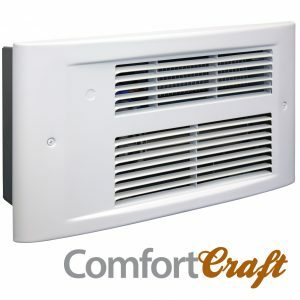 Modern design, makes it both attractive and durable, perfect for apartments or as supplemental heating in homes. 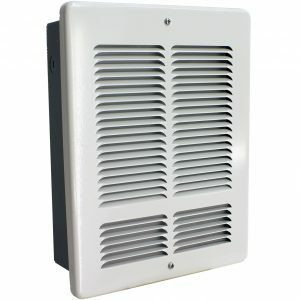 Designed for applications to be mounted 6' above the floor. Commonly used where wall space is limited, allowing for installation on any wall in a room without affecting the furniture or decor placement. 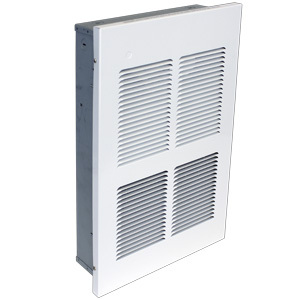 Slim line heater, able to be mounted at floor level. 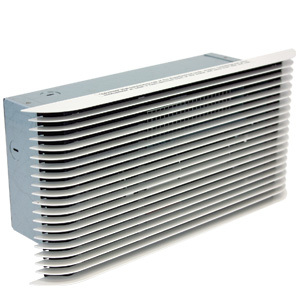 Pic-A-Watt element provides easy replacement of many different size baseboard heaters. 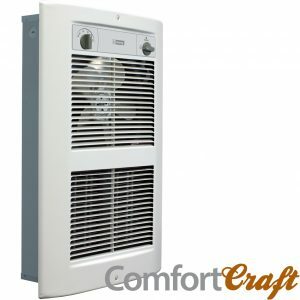 Economical multi-watt alternative for making large residential spaces more comfortable. 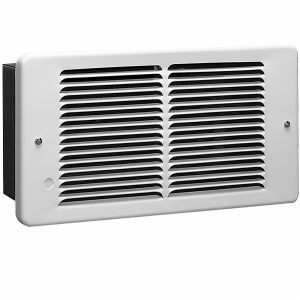 Horizontal or Vertical mount kick-space heater for bathrooms and kitchens. Adjustable Multi-wattage comfort. 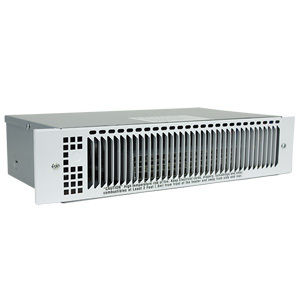 The only convertible cabinet heater that can be installed either vertically or horizontally. 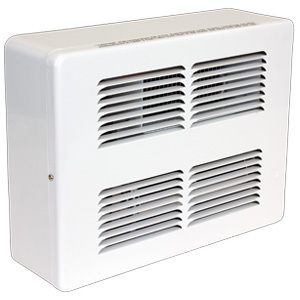 Narrow profile heater fits perfectly under kitchen or bathroom cabinets to heat cold floors. Retrofit grille easily replaces older kickspace heaters.